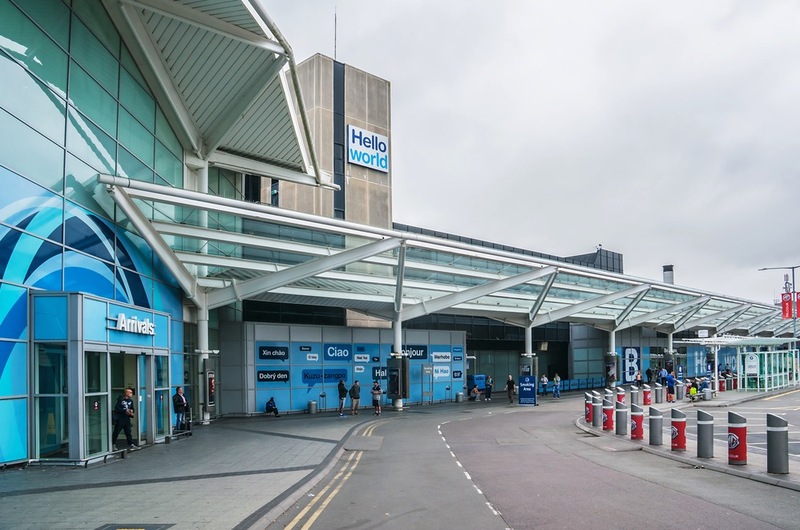 Birmingham Airport has maintained that plans to expand its current premises will help deal with an increasing volume of passengers. A planning application for an infill extension between the existing short pier and main terminal building would see the formation of new food and retail outlets. The expansion would also provide space for additional seating, toilets and baggage areas. In its planning statement, the airport said: “While the application would not, when viewed on its own, result in any significant economic impact on the regional economy, it would contribute towards the airport’s main goal, which is to provide an enhanced passenger experience and become the best regional airport in Europe. 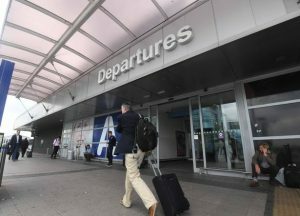 The document authorises that the extension proposed would be within the current boundaries of the airport site and argues it would be in keeping with the height and appearance of the existing terminal. Passenger numbers have seen a dramatic escalation in the past ten years or so, from 9.2 million in 2007 to almost 13 million last year. This month’s application, likely to be considered by borough councillors later this year, is the latest to be presented for the site. Other notable applications in the past few decades include the expansion of terminal facilities, given the green light in 1996, and the extension to the runway, which was rubber-stamped by Solihull’s planning committee nine years ago.